Canon USA Integration to Océ Entities and Launch of Canon Solutions America | TonerGreen - Eco-Friendly Toners from the U.S.
On December 4, Canon USA announced to the public formally its integration with Océ N.V., a Netherlands-based company known for selling printing and copying hardware and related software that will effectively start on January 1, 2013. The integration in the business operations of Canon Business Solutions Inc., Océ North America, Inc., and Océ Imagistics, Inc., lead to the launch of Canon Solutions America, a wholly owned subsidiary of Canon U.S.A. The Canon Solutions America will provide the sales and support for Canon and Océ hardware, software and services focusing general office, production print and large format markets in the United States. The Canon Solutions America will be headed by the current president and CEO of Canon USA Joe Adachi. 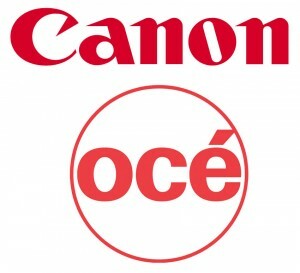 "I am very pleased that the integration of the Canon and Océ businesses is nearly complete," he said. "We have worked very hard these past three years to make sure our goal of creating the overall leading presence in the imaging industry will be realized. Canon Solutions America and the other companies formed by the integration will be better positioned to meet the growing demands of customers locally, regionally and nationally by capitalizing on the strengths of each company and maintaining the superior service levels that customers require." 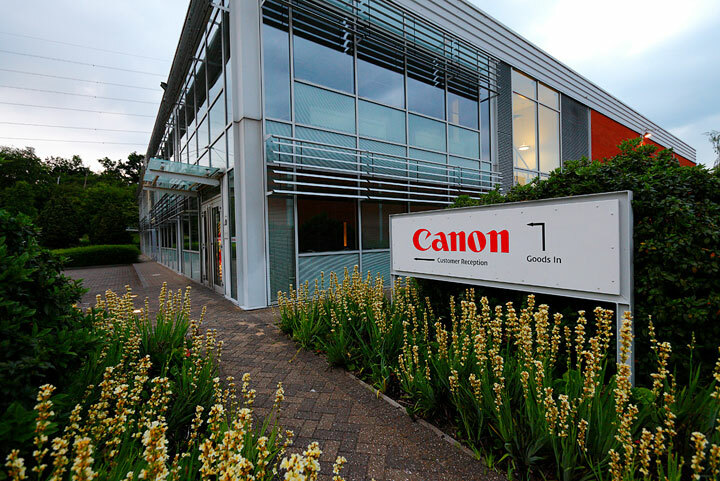 According to Canon USA official press release, the Canon Solutions America will be based on Long Island, N.Y. with offices located throughout the country. And as a part of the integration, the Océ Business Services, Inc., Océ N.V.'s provider of digital document management technology, outsourcing and business process consulting services will change its name to Canon Business Process Services, Inc., and be handled by Joe Marciano, the president of Océ Business Services. The new name was described in the press release as "a reflection of the changing nature of the office technology market and the increasing importance being placed on effective design and management of critical business processes and related workflow." With the said business integration and expansion, business analysts are looking forward to Canon's performance next year and in the increase of their sales, especially in their printing equipment, machines and Canon printer supplies. This blog is providing very informative information. I wish many people like your blog information.